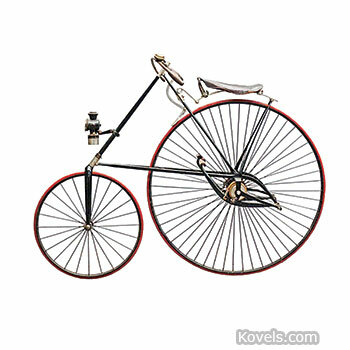 Bicycles were invented in 1839. 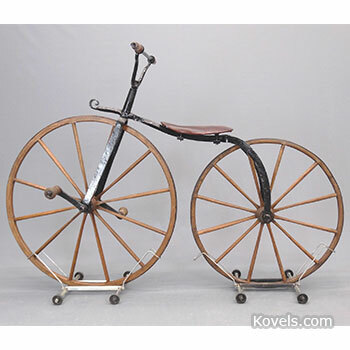 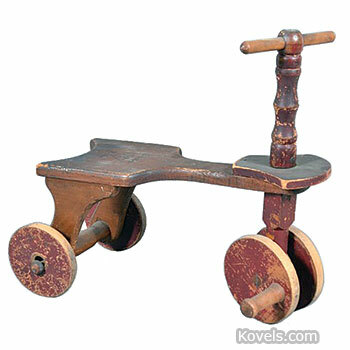 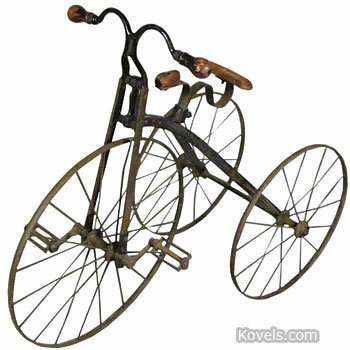 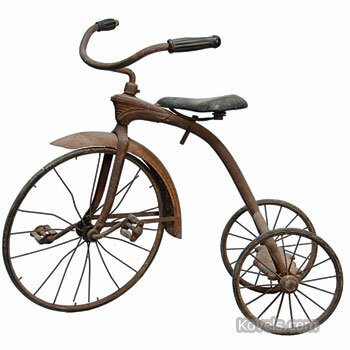 The first manufactured bicycle was made in 1861. 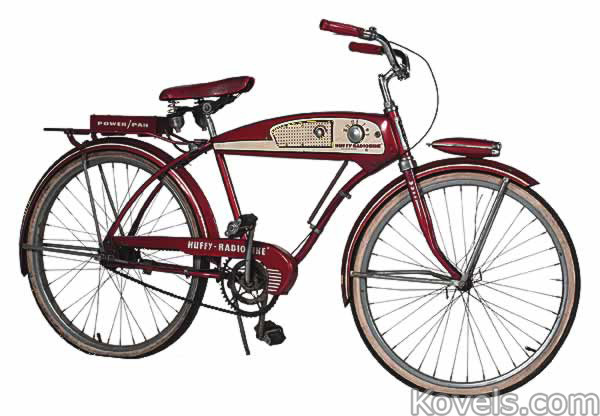 Special ladies' bicycles were made after 1874. 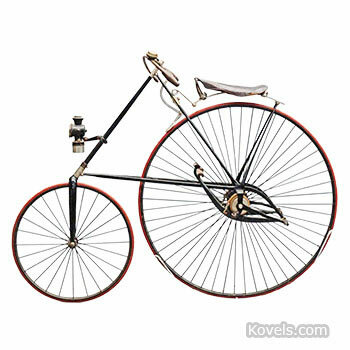 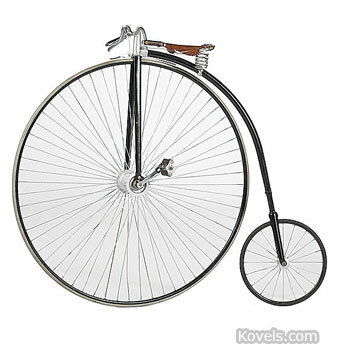 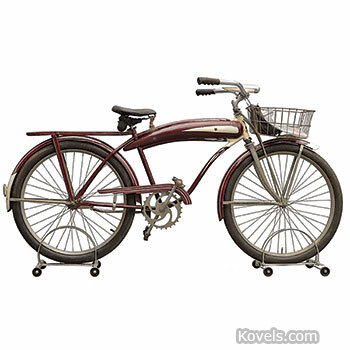 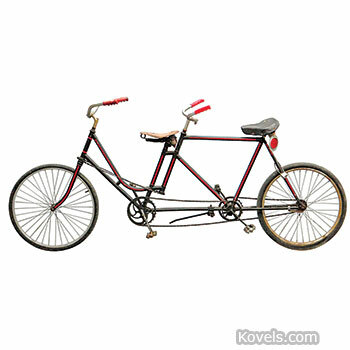 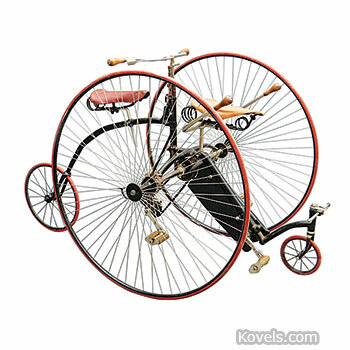 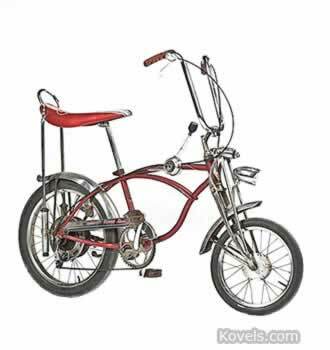 The modern safety bicycle was not produced until 1885. 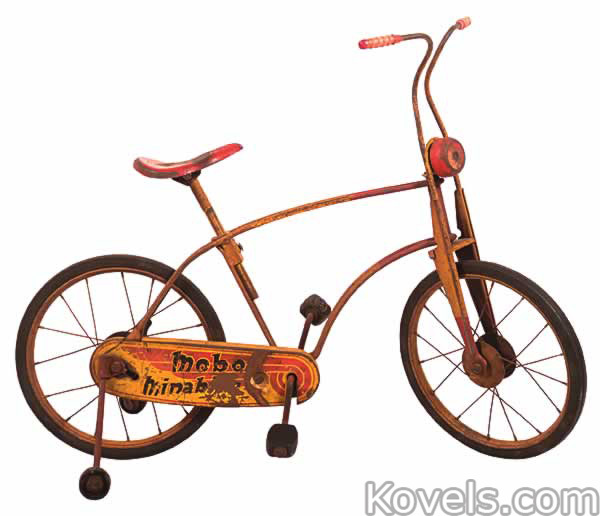 Bicycles have always been a popular mode of transport. 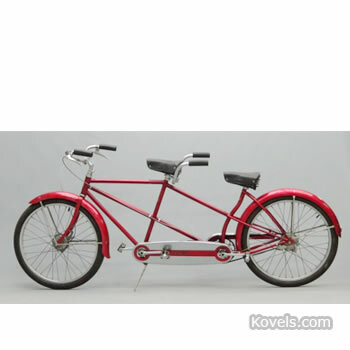 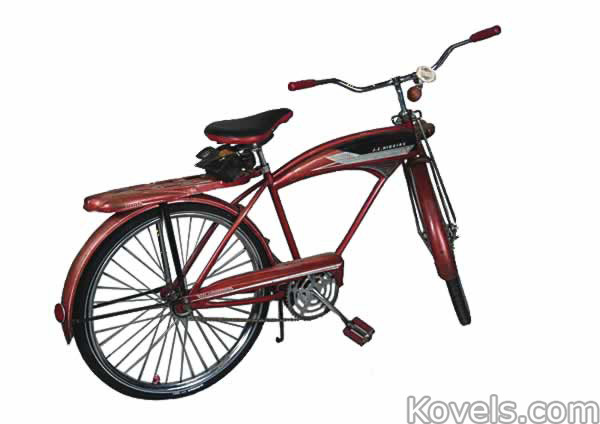 Collectors search for all types of bicycles and tricycles. 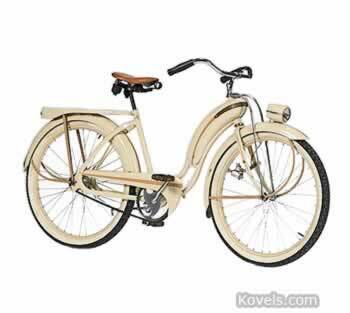 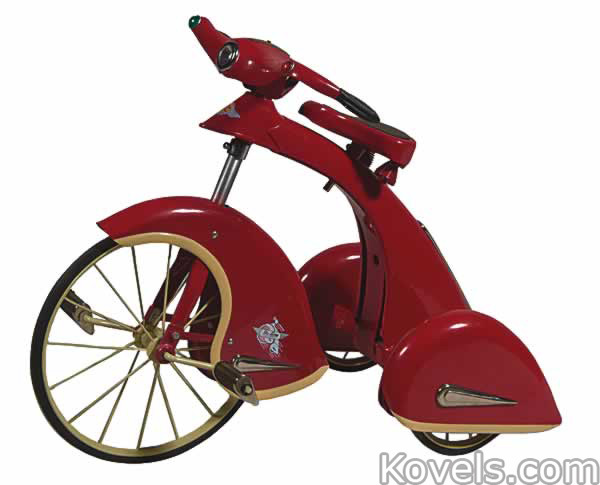 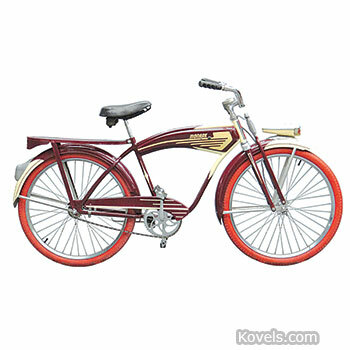 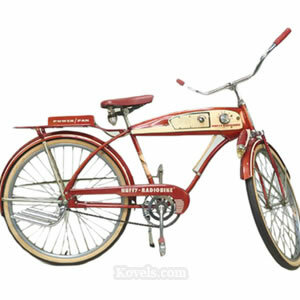 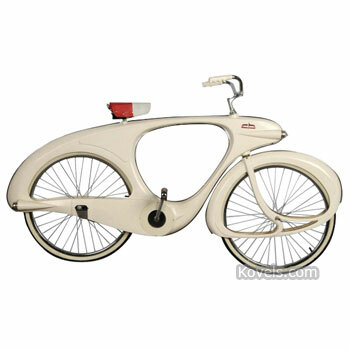 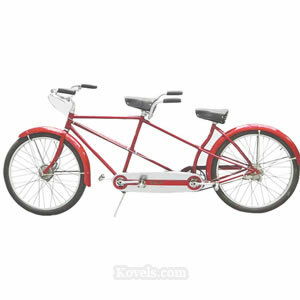 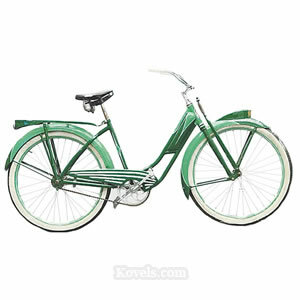 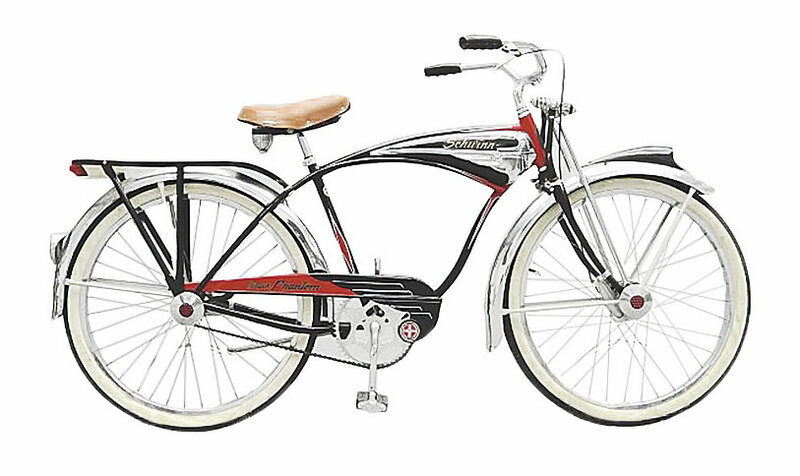 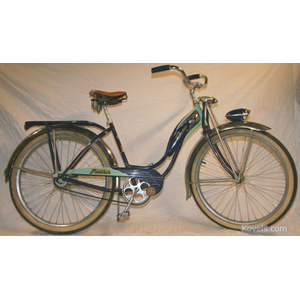 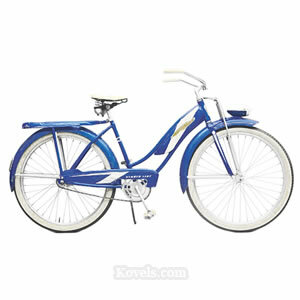 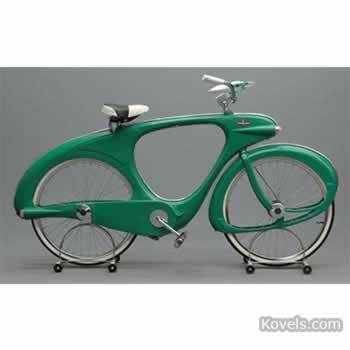 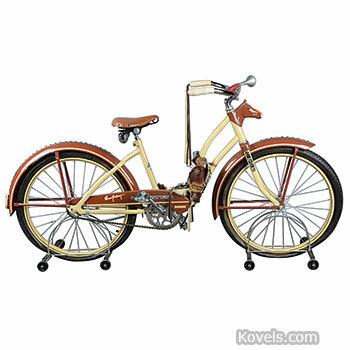 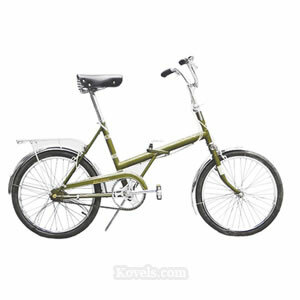 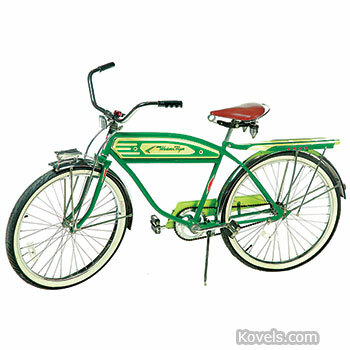 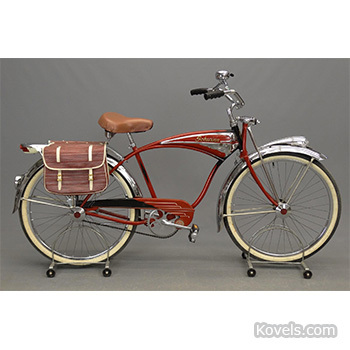 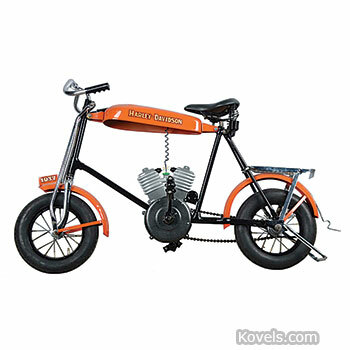 Bicycle-related items are also listed here.